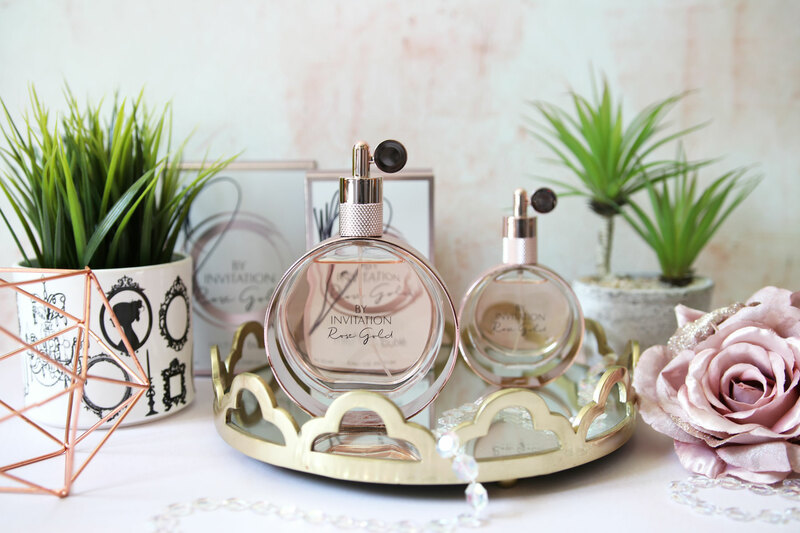 It’s been quite a while since I last hosted a giveaway, and I’m back today with a fabulous extra special fragrance that one lucky reader will win! Just to rewind a bit, if you’ve been reading my blog for a while (thank you) – you may remember about a year and a half ago I was whisked away on the trip of a lifetime to New York, specially for the launch of Michael Buble’s debut fragrance, By Invitation. I won’t go into too much detail (you can check out my post on that here) but it was an amazing trip, and the fragrance was just as beautiful as I’d hoped. For those that have already tried the original By Invitation fragrance, in comparison, the Rose Gold edition is more intense. It’s a floral oriental gourmand scent – very feminine and sensual. 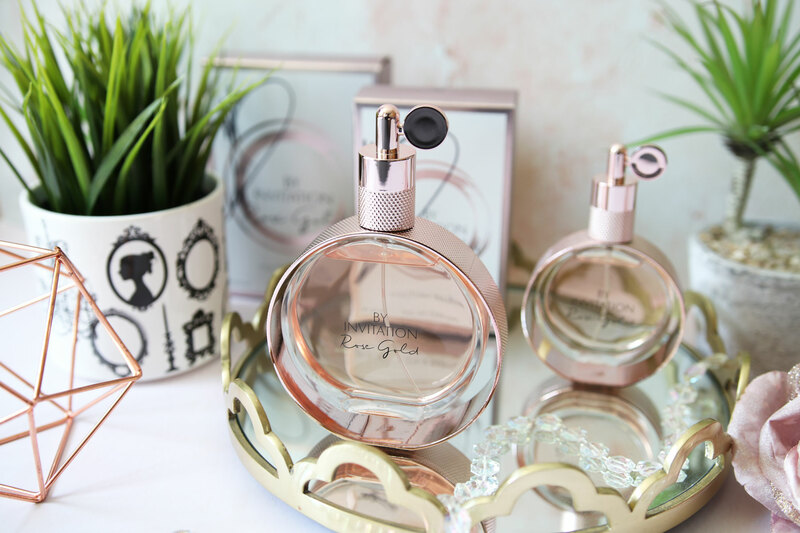 It’s of course similar to By Invitation, but this sister fragrance offers another level of glamour and luxury, and I guarantee if you liked the original, you’ll love By Invitation Rose gold. The fragrance opens with sophisticated top notes of radiant magnolia, red fruits and granit pear, leading to a tender rose and peony heart, with a hint of black plum. The base features notes of lingering praline and vanilla, with just a touch of precious spice, leaving this beautiful scent with an elegant and warm dry down. Today I’m giving away a massive 100ml bottle of By Invitation Rose Gold Edition, and the box is signed by the man himself! This truly is a collectors piece, and would be just perfect for Buble fans! To be in with a chance of winning, just enter via the Rafflecopter widget below. The giveaway will run for two weeks and is open internationally. If you have any questions please feel free to get in touch – good luck! Next Post FREE MAC Cosmetics Treats At Debenhams! omg! lovely prize! im currently using Michael Buble’s By Invitaion and it smels amazing!! I would Love the By invitation Rose gold. so exciting!!! !